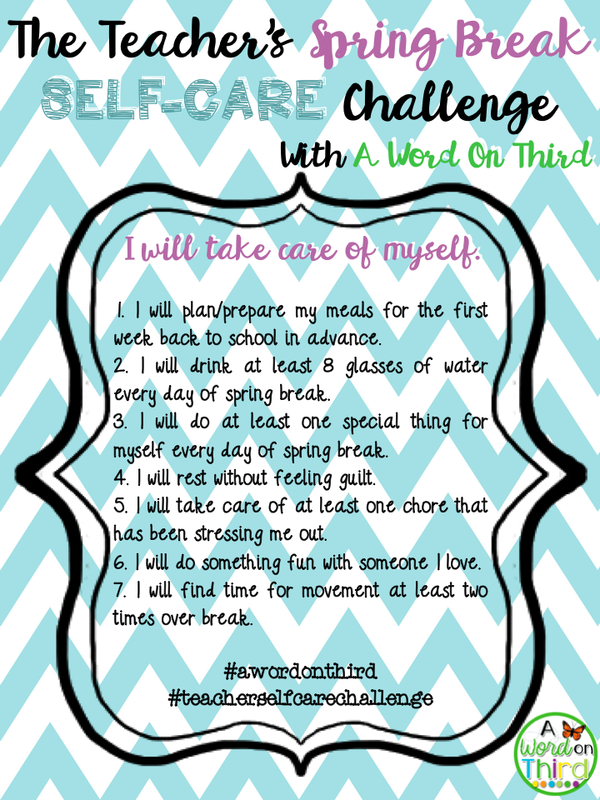 Teacher Self-Care Challenge Check In & A GIVEAWAY! Meal planning doesn't have to be a crazy, time-consuming thing. I have leftovers during the week, or I cook big batches of things and freeze them, or I use part of one meal for another meal. For example, I might cook a big batch of chicken on Monday and use them in soup on Wednesday, and pasta on Friday. Check out the scope and JOIN IN ON MY SELF-CARE CHALLENGE! It's not too late, even if you are not on spring break! 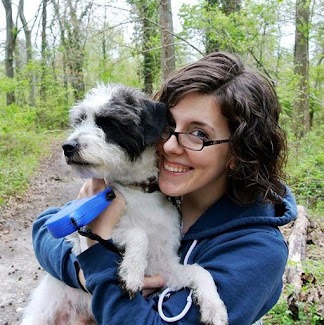 Today I also wanted to tell you about a GIVEAWAY I'm hosting!! 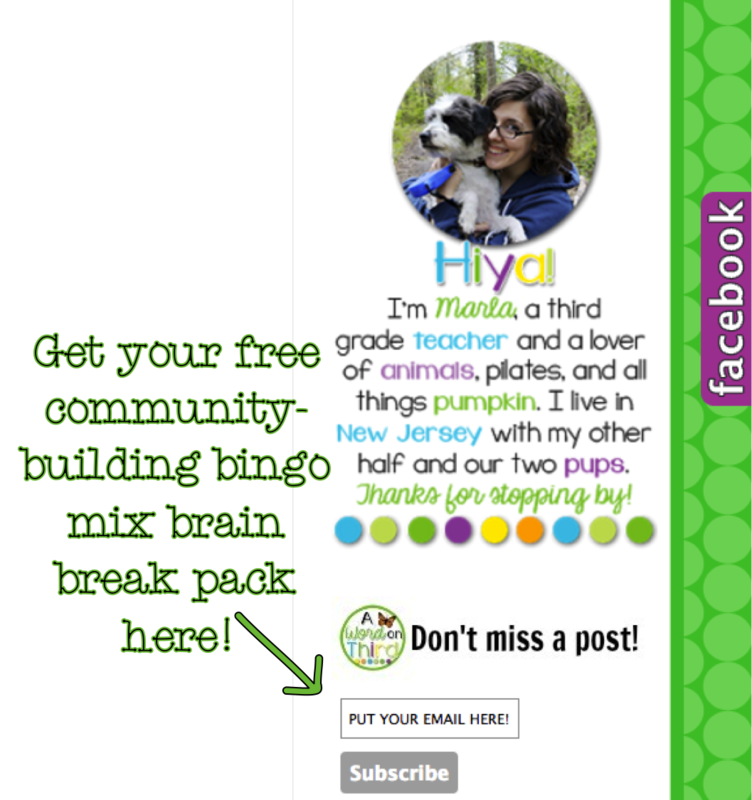 Everyone who subscribes to my blog posts can get my bingo mix for free! I will be checking my mail list and sending a big email to all of the subscribers on Monday the 4th. In my bingo mix, I have tons of holiday-themed, subject-themed, and general community-building brain breaks. Some can definitely be re-used during the course of a school year. 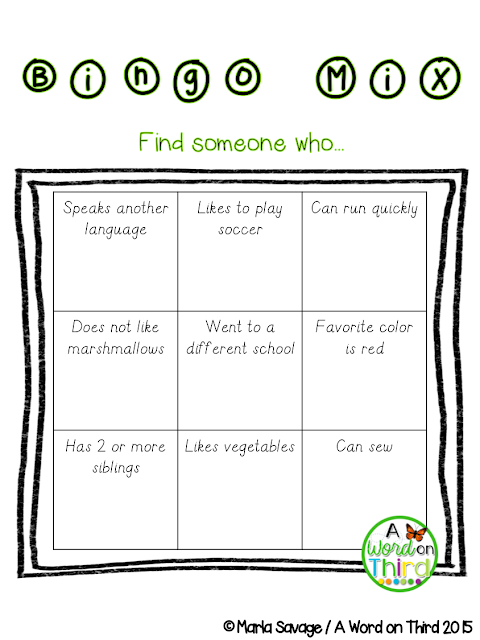 Students fill in each square with a classmate’s name who fits the rule in the square. These are perfect to use as quick brain breaks or as supplemental materials in a Morning Meeting. They can last 3-10 minutes. For best results, use these all year long to encourage students to continue to get to know each other. These will also help your students to build assertion, communication skills, and more! Simply print, copy, and play. My kids love these. So how do you get it? It's easy! 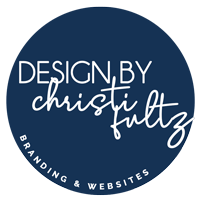 All you have to do is enter your email address where it says, "Don't miss a post! "and click subscribe. I think there's a screen that asks you to confirm. That's it! I'm about a third of the way through. 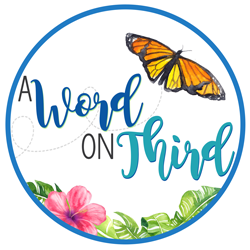 I wanted to read this because Mr. Word On Third and I are moving into A HOUSE!!! In one month! AHHHHH!!! I want to get rid of all of our crap before we move. I'm hoping this book will help. 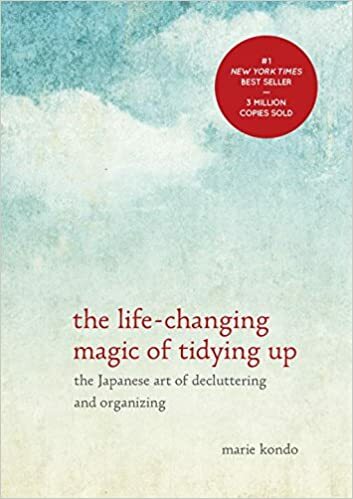 I couldn't help but think of all of the ways this book would be useful for cleaning out my classroom, though. We teachers are hoarders! We see something and think, "Oh, I bet I could use this one day for something!" ...and into the closet it goes. I am pretty good about throwing stuff out most of the time, but I am definitely an offender of this. Just a little idea... throw out 5 things each day and your end-of-year pack-up will be SO. MUCH. EASIER!! Better yet, host a little "yard sale" for the teachers in your school. One man's trash is another man's treasure. Maybe they can use what you want to get rid of! I think new teachers would especially like that. Anyway, what are you doing on your spring break? If you're following the challenge, which of the 7 things are you most excited about? Comment below!! I CHALLENGE YOU To Do These 7 Amazing Things! How To Rid Your Class of Fake Apologies - Part 2!